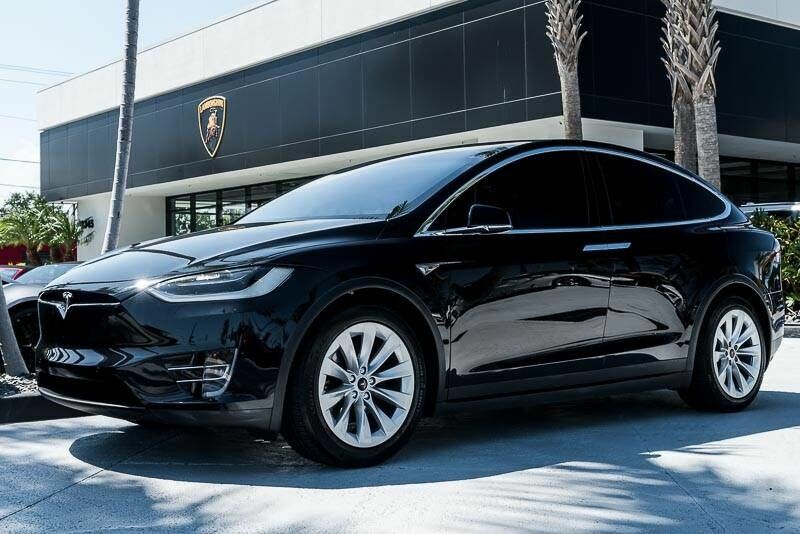 If you are looking for a quality used auto in West Palm Beach, from a dealership you can trust, stop by Lamborghini Palm Beach at 2345 Okeechobee Boulevard. We have a large inventory of used luxury cars, luxury SUVs, sports cars, exotic cars, and convertibles available to our West Palm Beach, Boca Raton, Delray, Jupiter, Wellington, and Bryant area customers at very affordable prices. Don't let these opportunities slip away! Take a look at what we have currently in stock. You can use our Power Search tools below to help make your decision easier. If you have any trouble finding the vehicle you are looking for, please try our CarFinder service and we'll find it for you!